IMMEDIATE: It can be applied to produce an appearance of smoothness and luminosity. LONG TERM: Wrinkles elimination by reversing partially the structural damages and retarding the skin aging process. Treatment of wrinkles on the face and neck, dry skin, sagging and other symptoms of skin aging caused by the sun. Prevention of premature skin aging caused by exposure to the sun and environmental oxidative stress. Wrinkle correction due to the PROTEOGLYCAN repairing power. With SPF 15 UVA & UVB. Vitamin C pure (5%) has anti-oxidant and neutralizing capacity against free radicals. 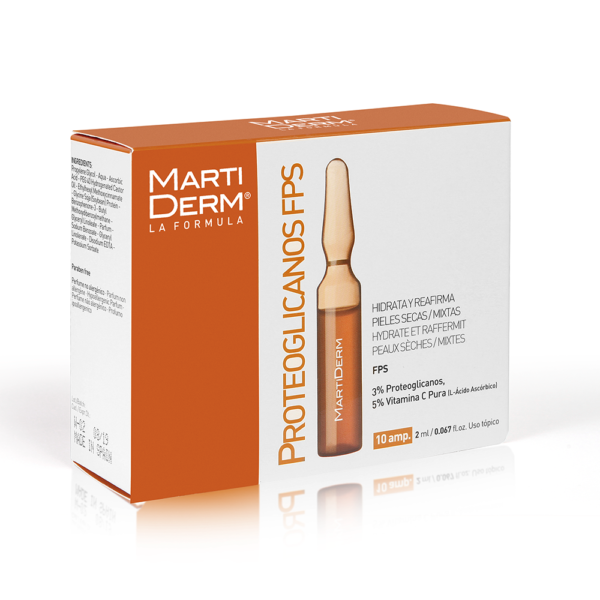 CORRECTION OF WRINKLES: thanks to the firming power of proteoglycans. 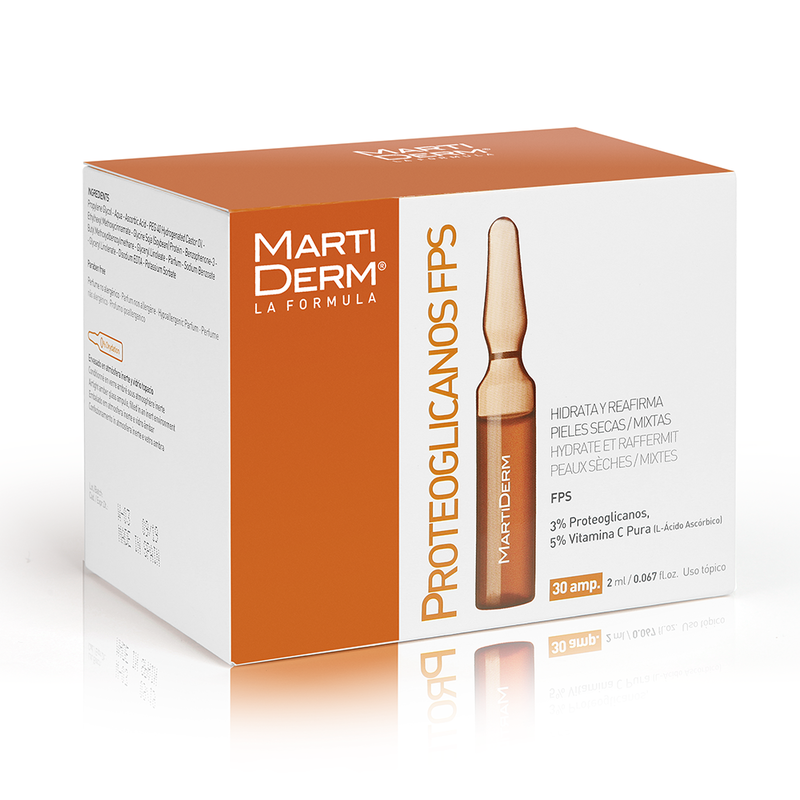 PREVENTS THE FORMATION OF NEW WRINKLES: thanks to the antioxidant power of pure vitamin C.